As the pace of life today is hectic; occasionally the pressure and the stresses of work and our personal lives can be overwhelming. Stress related absenteeism costs UK businesses in the region of £5 billion each year. MOHS can set up a 24 hour confidential telephone counselling service for employers and managers. 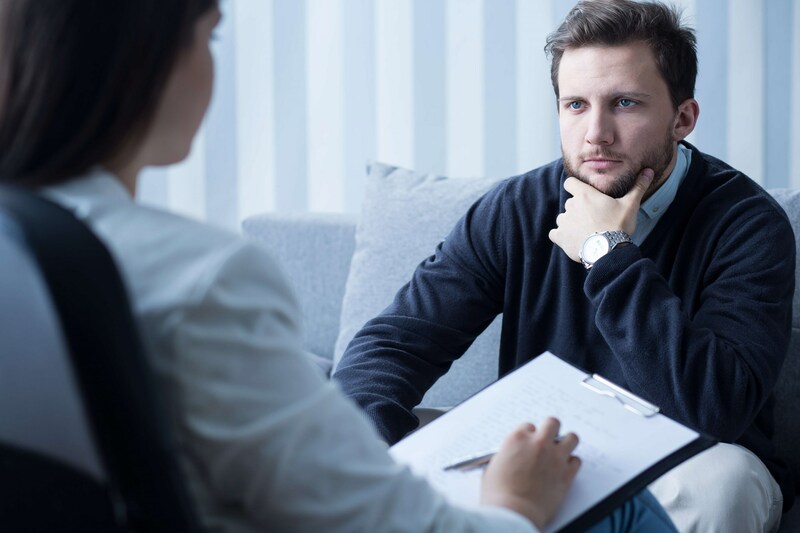 We are also able to arrange face to face counselling sessions within a 24 to 72 hour turnaround throughout the UK and within a 20 mile radius of the employees business or home. 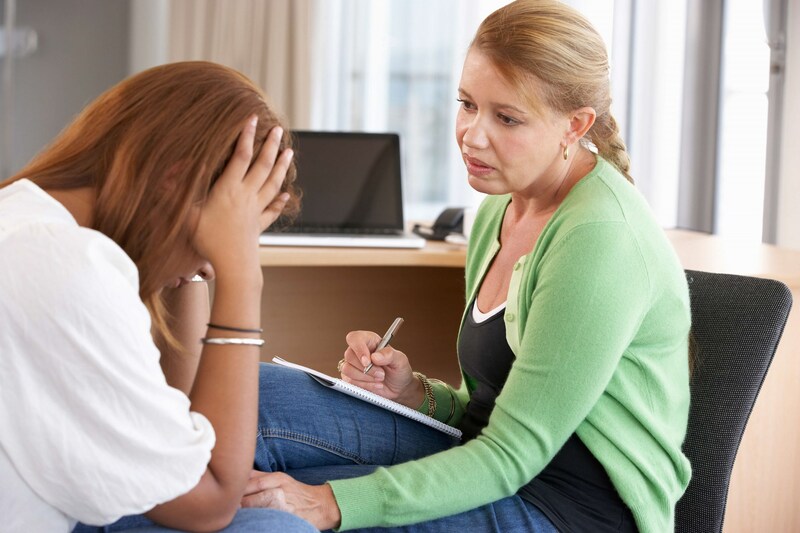 This service is strictly confidential and all counsellors are bound by their professional code of conduct and ethics.